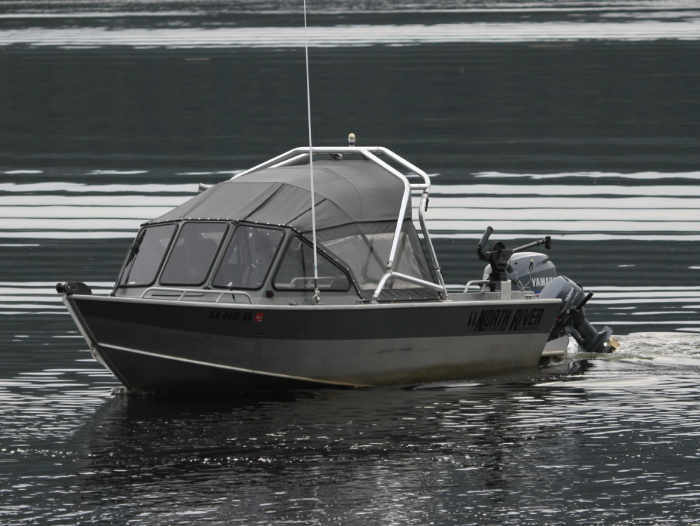 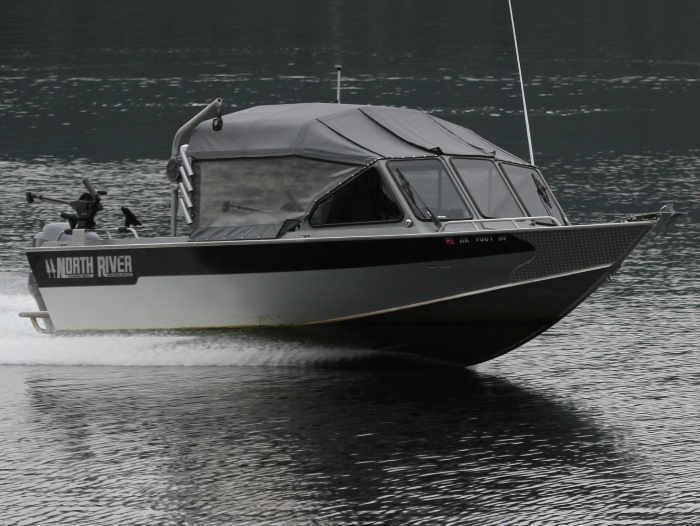 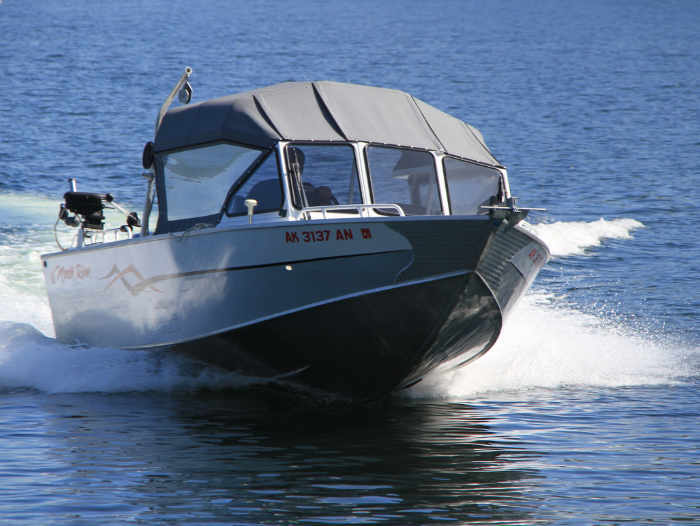 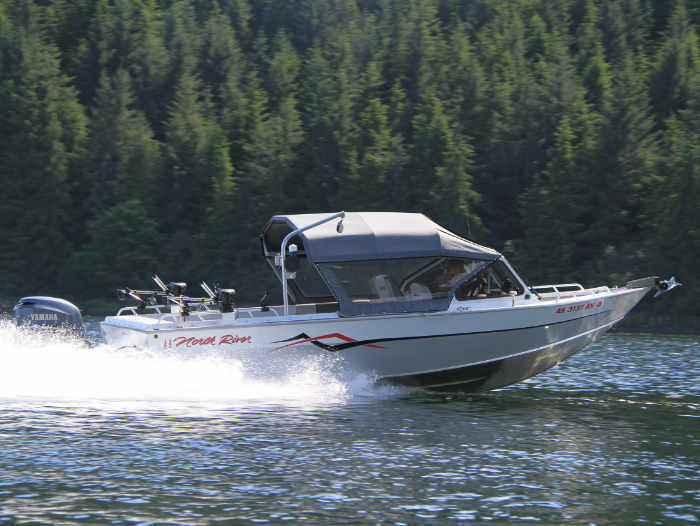 By the request of many of our repeat guests, Adventure Alaska Southeast, LLC now offers larger boats in the form of an upgrade to our base packages. 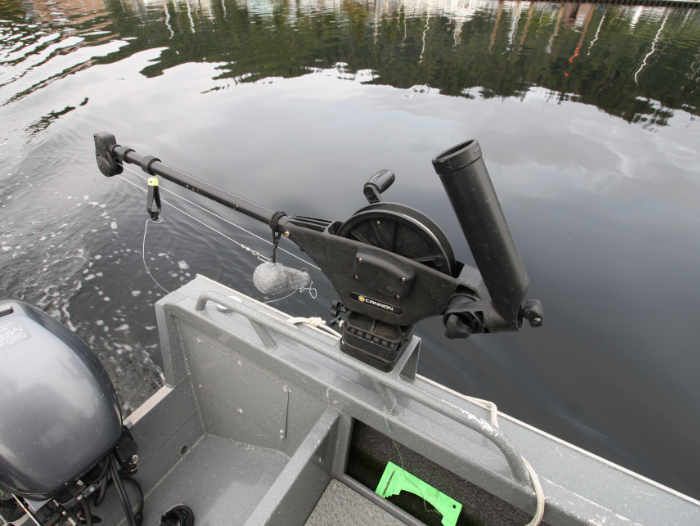 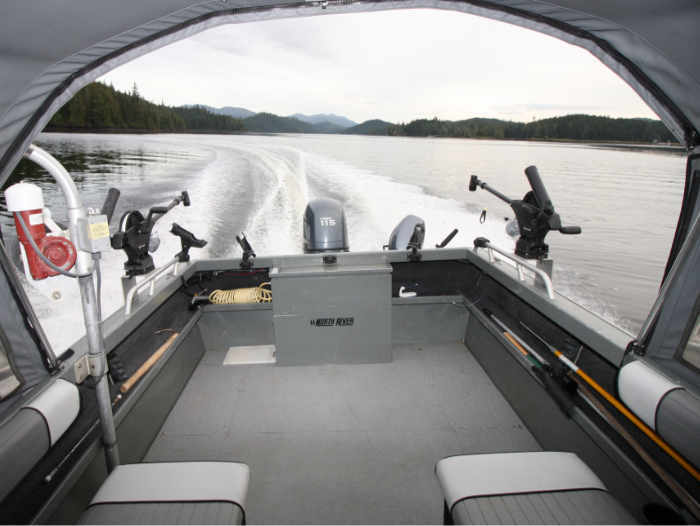 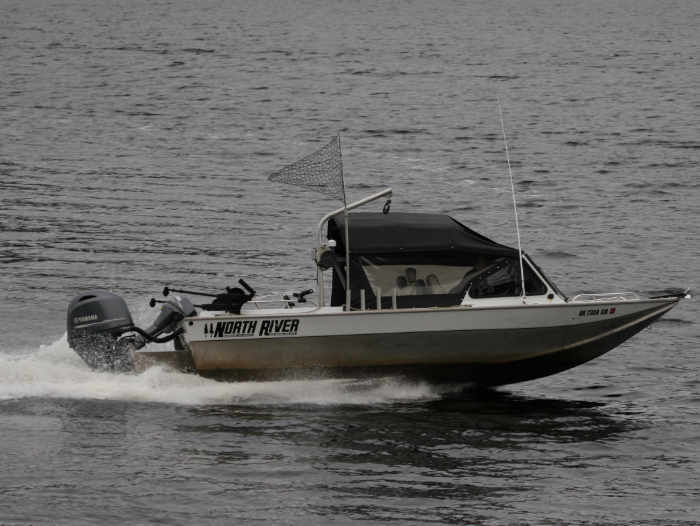 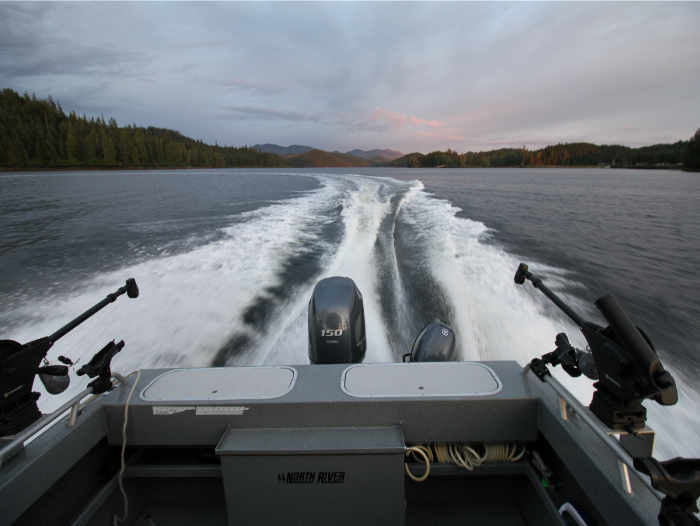 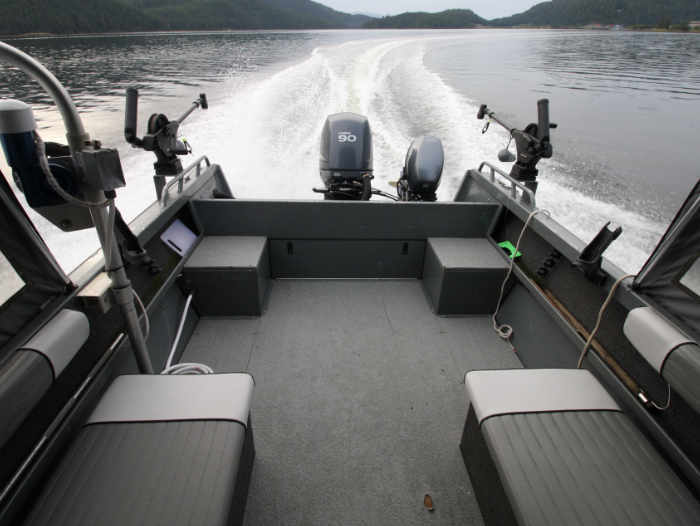 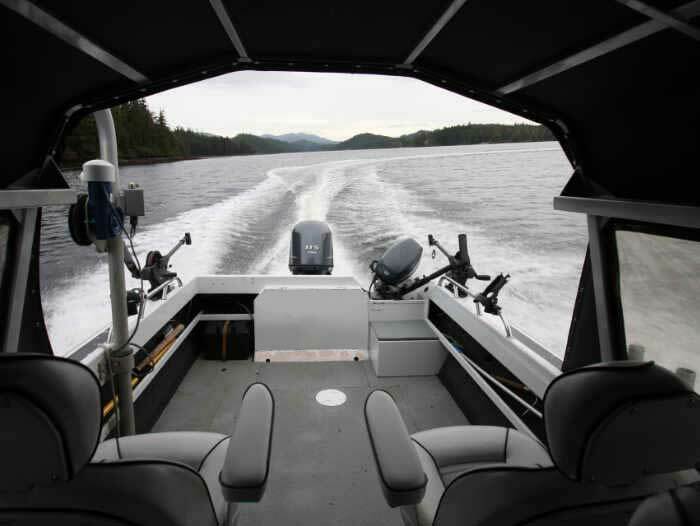 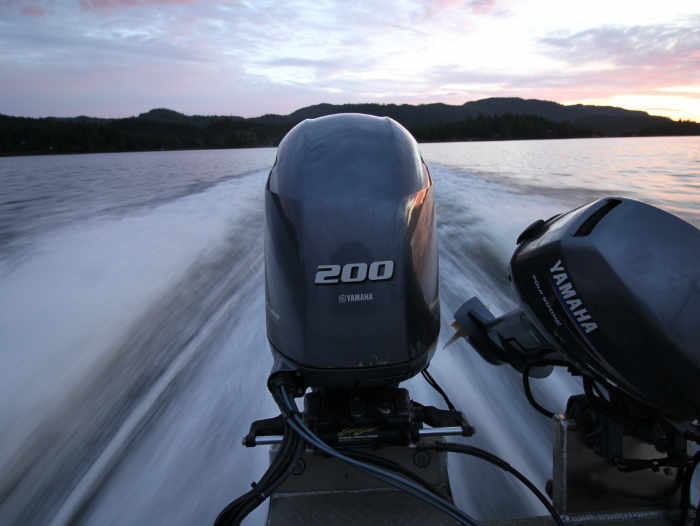 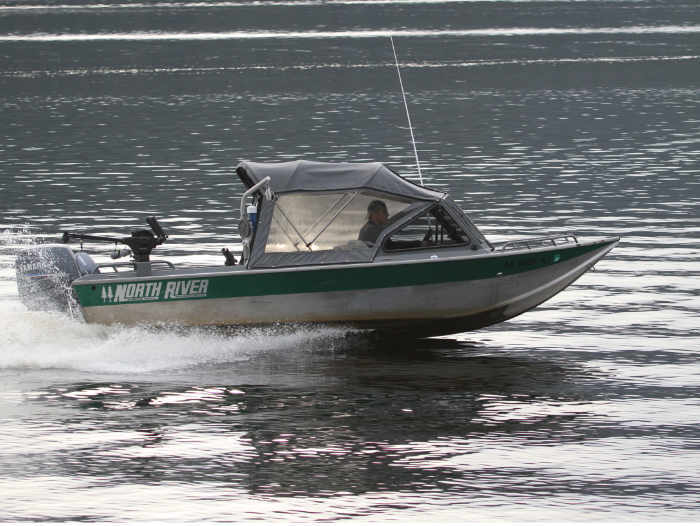 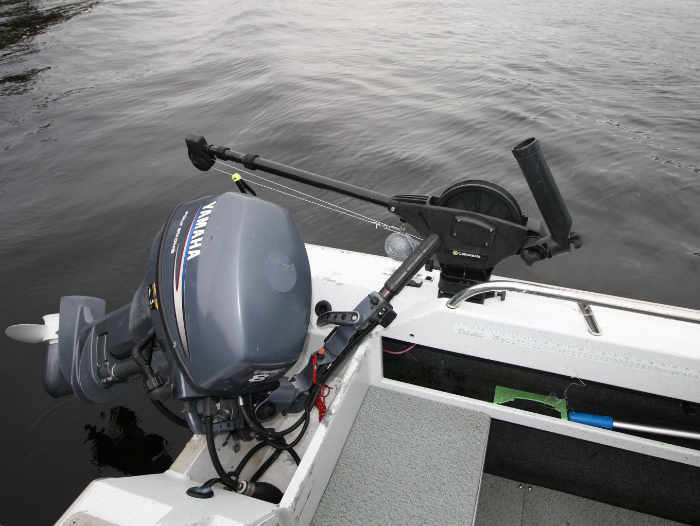 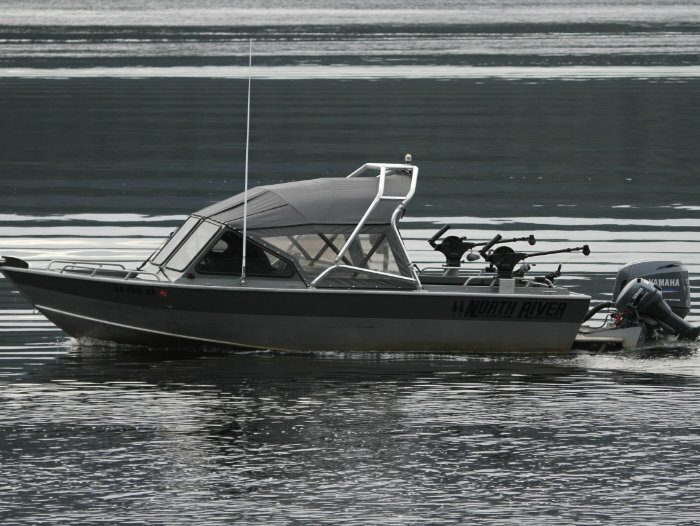 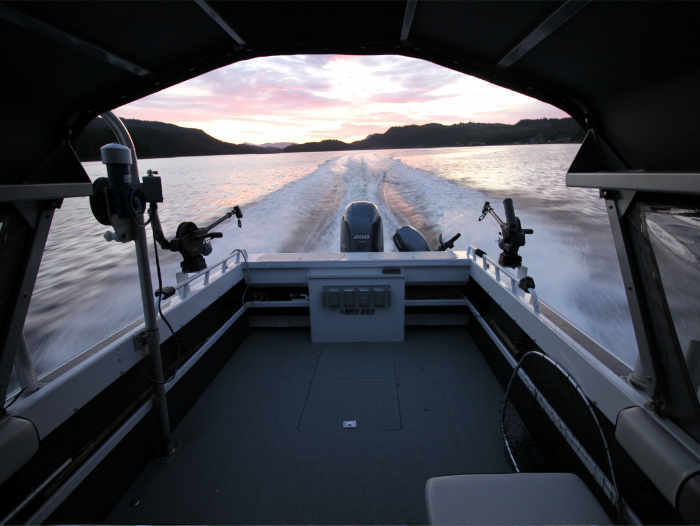 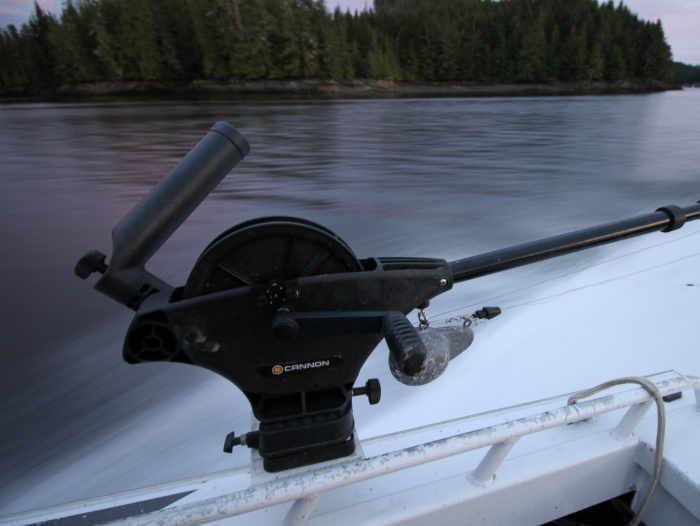 These boats have a greater range than our skiffs and will expand your fishing territory. 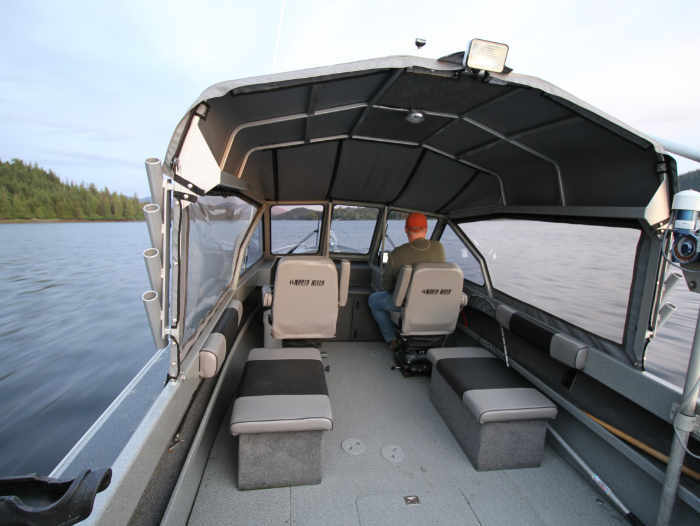 The upgrade boats have canvas covered tops, providing protection from the elements for a more comfortable fishing day. 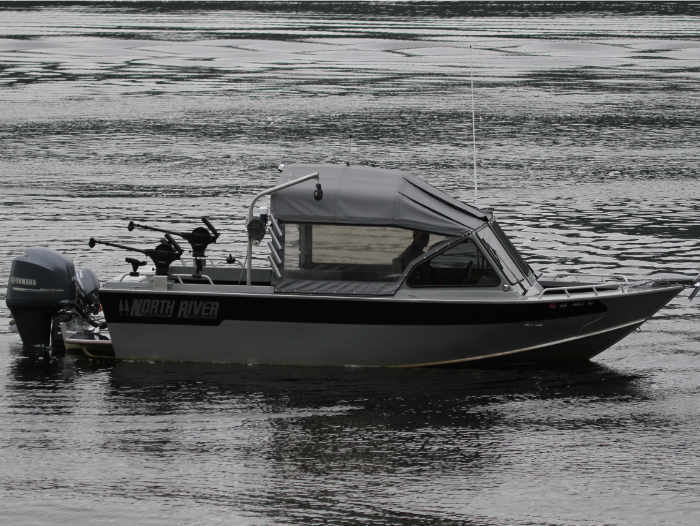 Any of these boats can be added to a package in lieu of having a skiff. 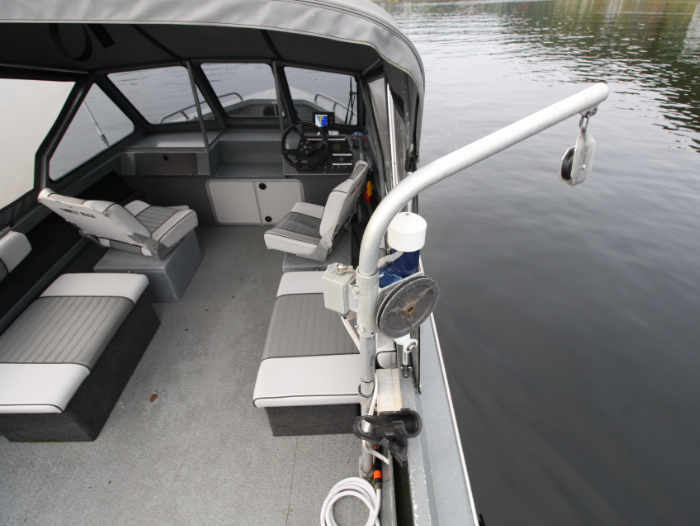 Please look below for pictures, details and prices. 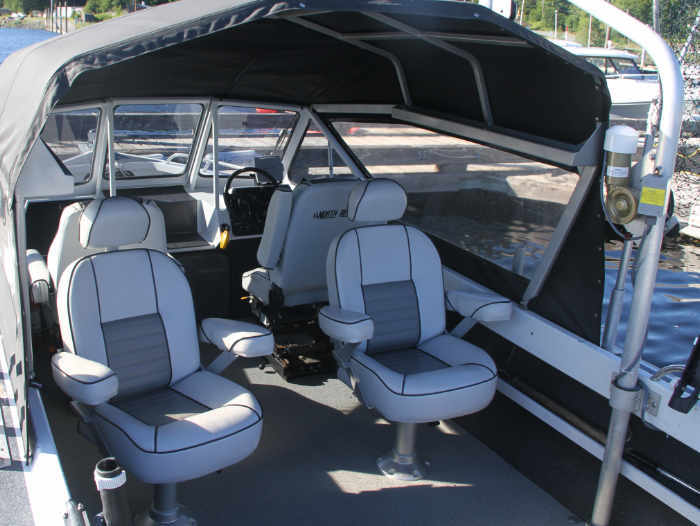 $1800.00 per week as an upgrade to your package OR $2300.00 per week for stand alone rentals without packages. 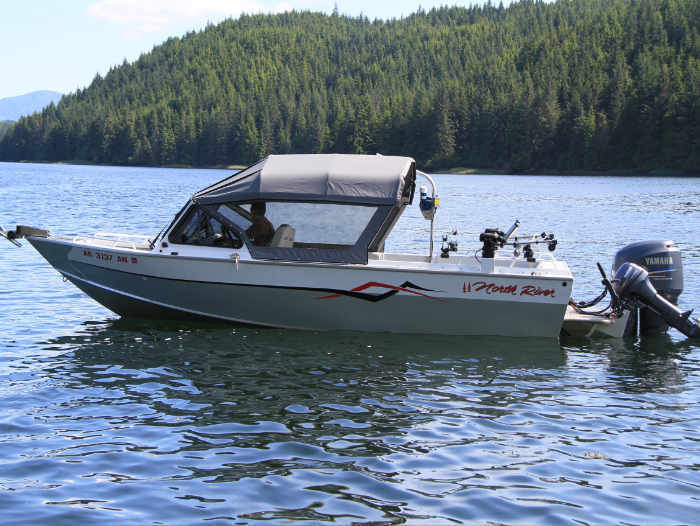 $1800.00 per week as an upgrade to your package $2300.00 per week for stand alone rentals without packages. 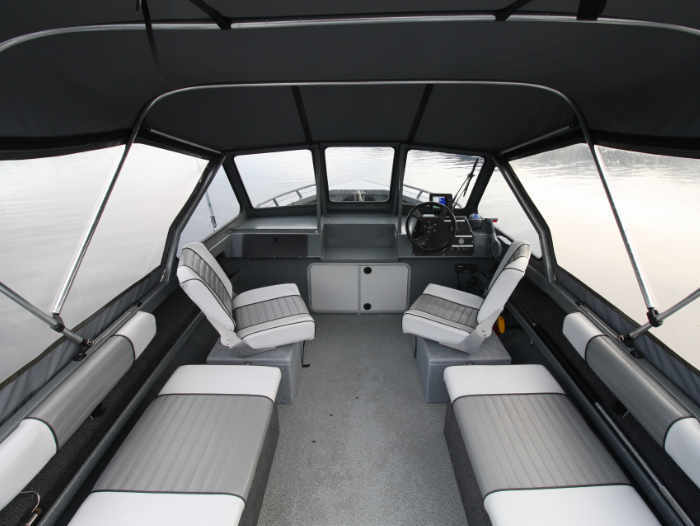 $2300.00 per week as an upgrade to your package OR $2800.00 per week for stand alone rentals without packages. 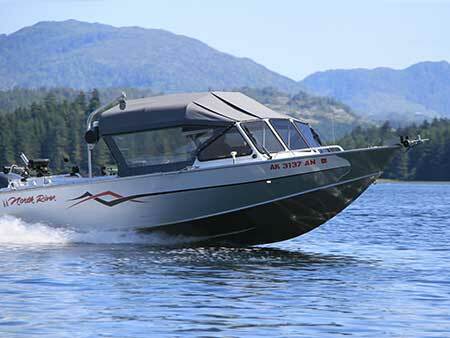 These boats usually sell out quickly, please give us a call or e-mail for availability or other questions.